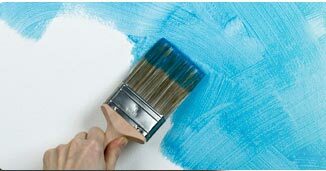 Polyurethane Thinner are modern paints available today in comparison to NC (Nitro Cellulose) or Single component paints. 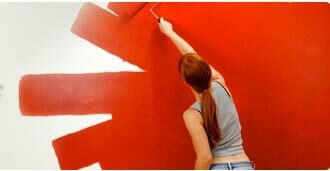 Polyurethane paint forms a film after adding three component base, activator (hardener) & solvent thinner. Polyurethane Thinner after chemical curing forms a very strong film unlike a single component Paint that get dissolved by applying solvent to it. 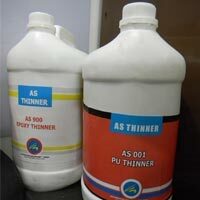 We are the professional and experienced manufacturers, suppliers and service providers of world class Polyurethane Thinner. 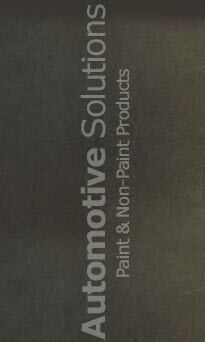 We are catering to some of the top notch Industries in India by doing customization of Paints they require. Our exclusive Polyurethane Thinner are available in different colors, ratio & chemical constitutions which address the specific needs of the clients. 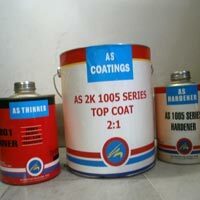 The coating will not leave any smell after application. 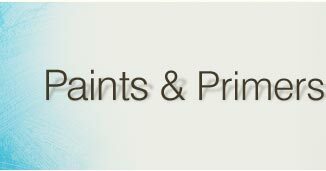 With our Polyurethane Thinner, there is no need for getting through the costs of untimely repairing, which comes out to be quite expensive affair altogether. Painting of Dolly & Carriage Vans.